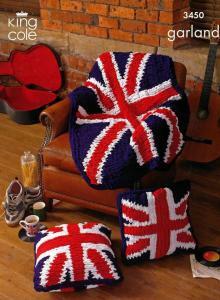 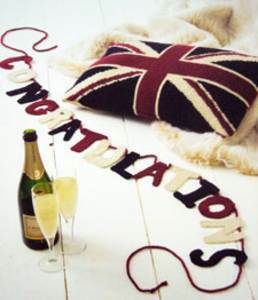 Celebrate in style with this fun garter 'congratulations' and Union Jack cushion, shown in Hayfield Bonus DK from Sirdar. 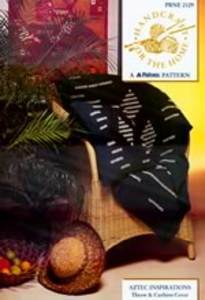 Written instructions plus some charted. 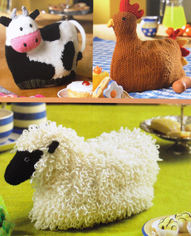 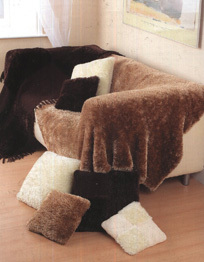 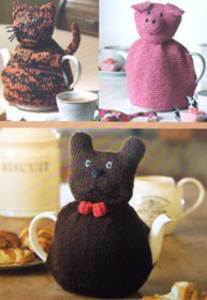 3 easy animal tea cosies - dog, cat and pig - perfect for quick gifts or bazaars, from King Cole, knitted in DK. 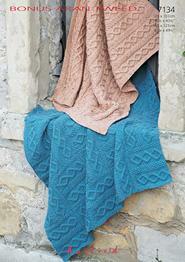 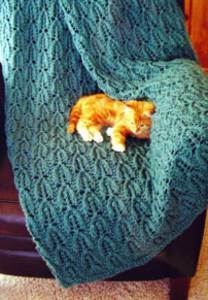 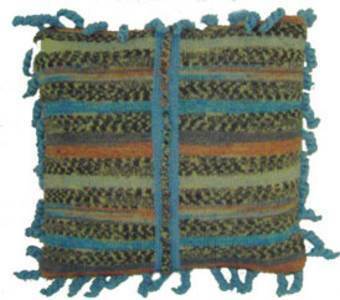 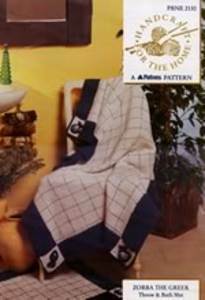 Basket weave with eyelet lace design by Eugen Beugler, from Fibre Trends for this throw or afghan. 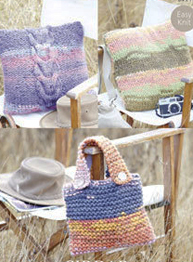 In US worsted weight (approx aran) 14st to 10cm on 6mm needles. 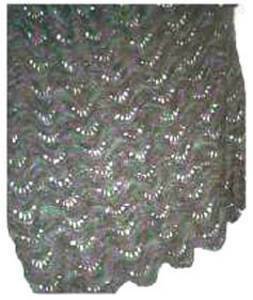 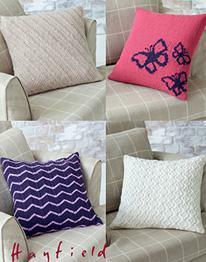 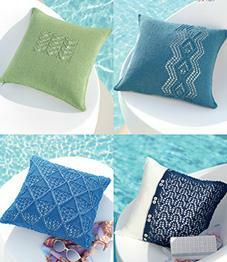 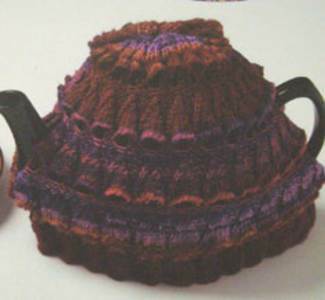 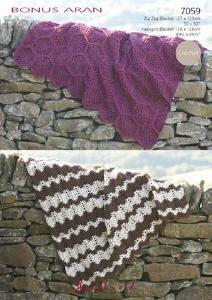 Leaf lace design from Fibre Trends, quick and easy to knit in chunky yarn. 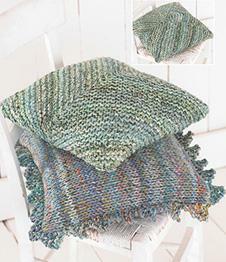 Requires approx 1400 yds of chunky and 8mm circular needles. 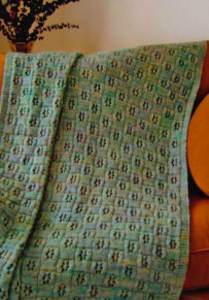 12sts=10cm. 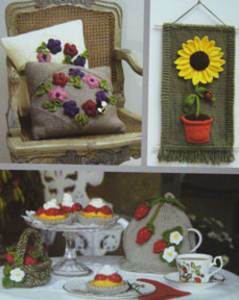 A basket of strawberries, strawberry tarts with cream and strawberry tea cosy, sunflower and ladybird wallhanging and cushions with embroidered flowers, all in one great value King Cole pattern, knitted in oddments of DK. 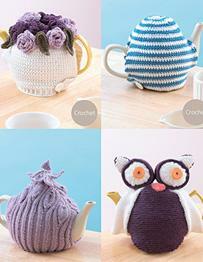 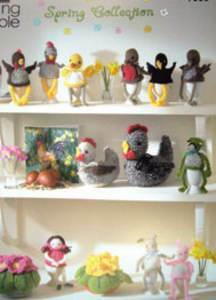 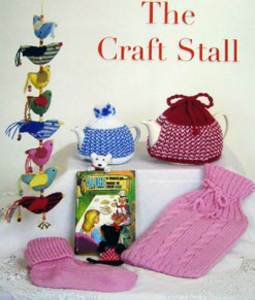 Fun collection of egg cosies, plus toy chicks and knitted primulas, from King Cole, knitted in oddments of DK.